As I write this it’s just 5 days until we find out whether Alex is having a baby brother or sister! I’m so excited! Of course I don’t mind which I have as long as baby is happy and healthy…. But I have to admit that I would love a little girl. I already have my little boy so a little girl would complete my family perfectly! On the other hand, a boy would give Alex a best friend and I would be able to use all those cute little outfits that Alex was only in for what felt like 2 seconds! 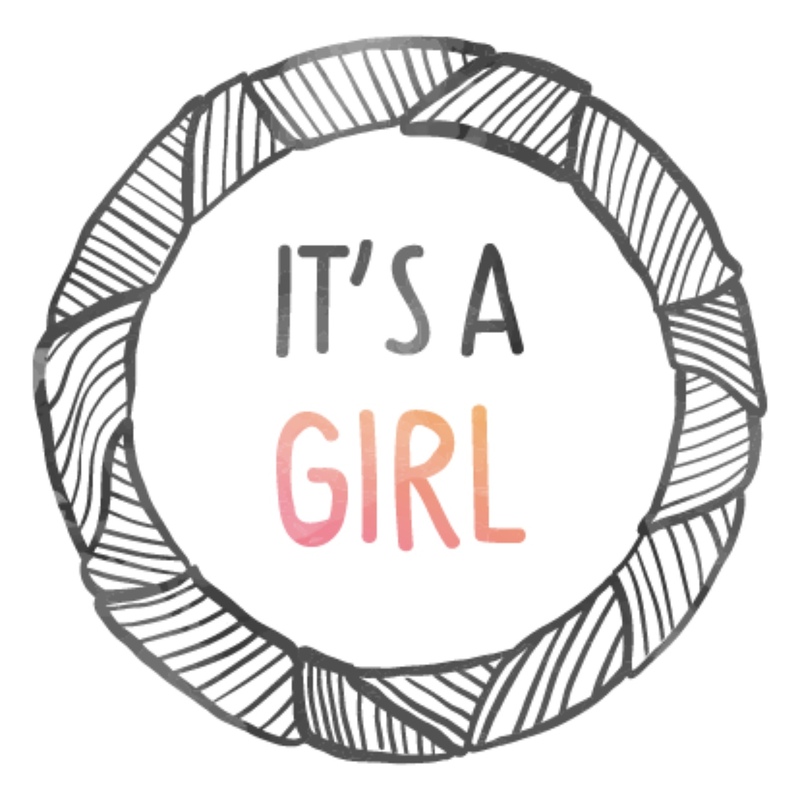 I did run a poll on twitter and 71% of you said it was going to be a girl! I’m impressed! I was convinced it was a boy! 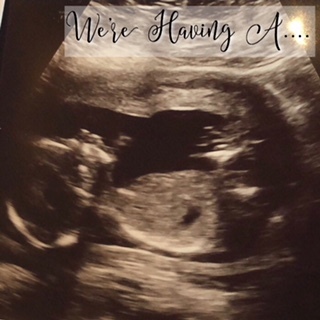 I’ll be back again over the next week or so with another pregnancy update (yes, another one. Just because I can’t seem to talk about anything else at the moment!) and then I promise I’ll post something non-pregnancy related! Previous Post So much to look forward to!